Why is the UK struggling to attract women into engineering? At the current time only 7% of the UK engineering industry consists of women. Why does there continue to be such a massive gap in the engineering industry and is there a general lack of interest among young women to work in engineering? 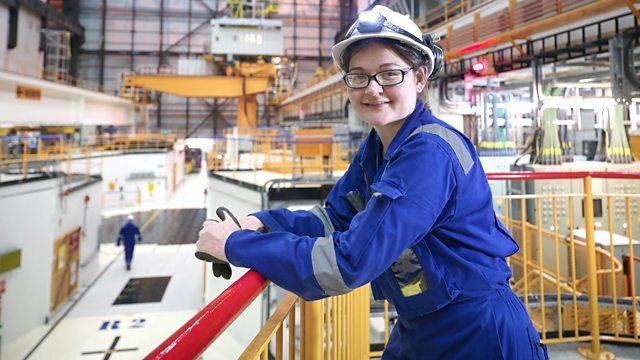 In a recent report called 'Create the future' 28% of women showed an interest in UK engineering. Compare this to India and China which scored 85% and 74% and there is obviously a clear lack of interest and belief within the engineering industry. Furthermore, in the UK the report showed that 10% in the UK believe engineering was a career for women, compared to 30% in India. How do we change this attitude? There is obviously a lot of stereotypes surrounding the engineering industry which need to be tackled. There should be no reason why a women should not consider a career in engineering. Further work needs to be done to encourage children to explore engineering. Things have improved and more women are involved and studying engineering. For example at the University of Cambridge nearly 30% of the engineering students are women.